Debbye Cannon has provided two files detailing butane stoves and storing rice. The butane stoves are usually available at Macy’s grocery stores and in Wal-Mart camping departments for about $20. Personally we have 2 stoves and 12 canisters of butane on hand. By bringing a pot to a boil and packing into a “hot box” we create a slow cooker and use less fuel. Many things we keep in food storage are able to be cooked this way. 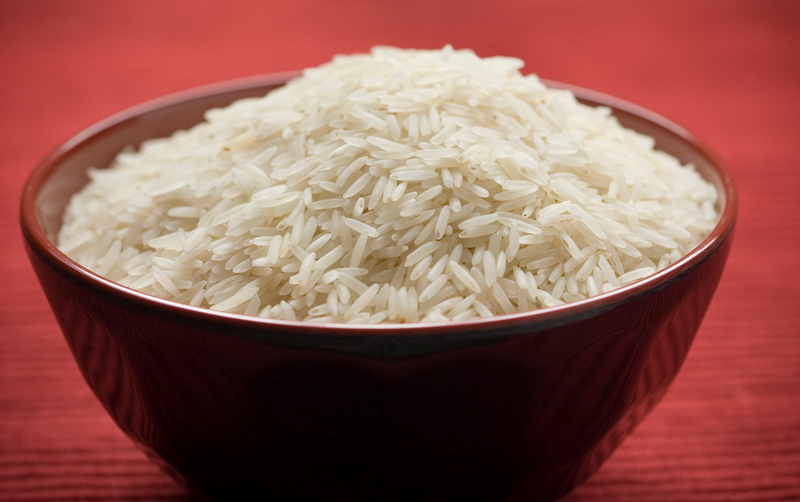 Add rice either from the Provident Living web site on line ordering or from Sam’s or Costco. Metal cans from Provident Living are excellent and the most rodent proof. Keep an open can in the pantry or cabinet so you are using and rotating. Just be sure to keep dry so there’s no rust. If storing in plastic buckets, be sure they are “food quality.” She recommends the screw on lid on the bucket she is currently using.